Subscriptions for the 2018/19 season are no longer available; subscriptions for the 2019/20 season will go on sale in May 2019. Tickets to Rusalka are available through the Overture Center Box Office and may be purchased online or by calling (608) 258-4141. Tickets purchases are non-refundable. All sales are final – no refunds or credits will be issued. Subscribers may exchange their tickets for an alternate performance of the same opera up to 48 hours in advance through the Madison Opera ticket office, subject to availability. Tickets may also be donated back to Madison Opera for a tax-deduction, up to 24 hours in advance, for which you will receive a receipt from the Opera. All casts subject to change. Madison Opera offers discounts for groups of all sizes, from ten on up, in every seating level. For information, please contact us at 608.238.8085. 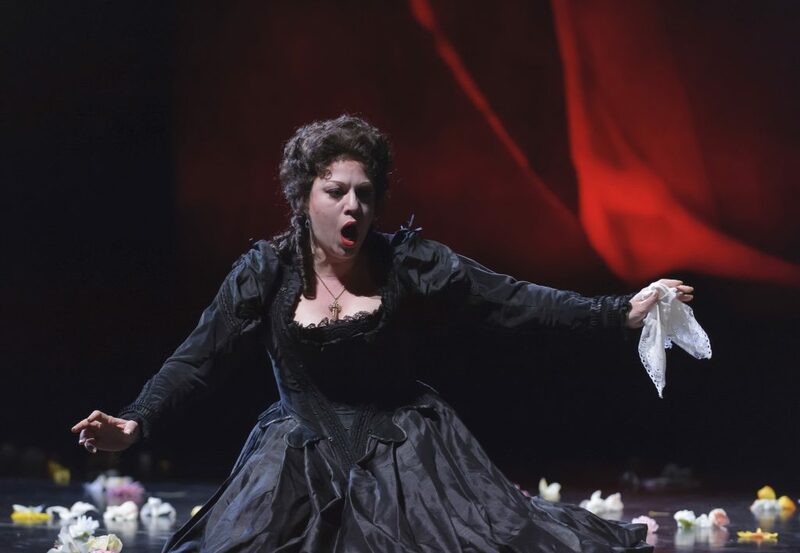 Subject to availability, Madison Opera offers Student Rush for each performance. Student Rush tickets are $20 each for the best available seat and must be purchased in person at the Overture Center Box office beginning at 11am on the Friday morning of each production’s run. A valid student ID must be presented; a maximum of 2 tickets may be purchased per ID. Madison Opera is pleased to support our community through donations of tickets, and we do so to the best of our ability, subject to availability. Priority is given to arts groups and to non-profits connected with our trustees, donors, and artists. Gift certificates are the perfect present for any opera lover. They are available for any amount ($25 and up) and offer the recipient ultimate flexibility. They may be redeemed for tickets to any Madison Opera performance.